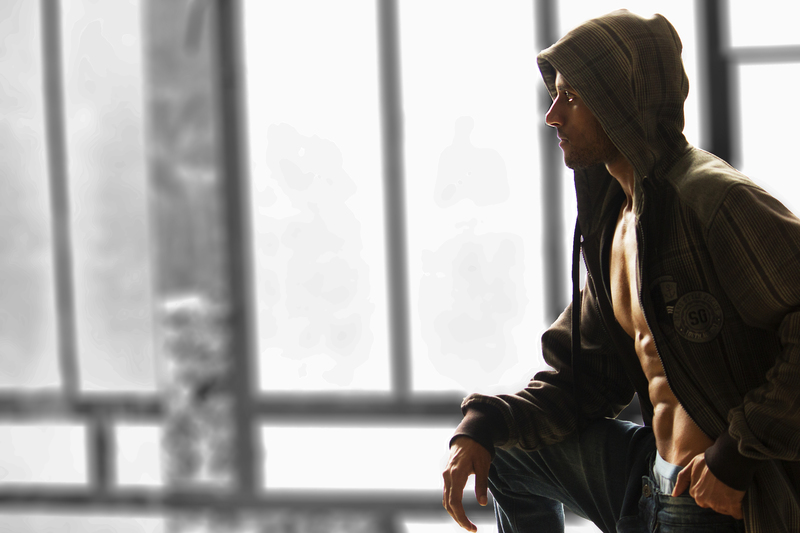 Say hello to Nandan – the new model and actor @ IMM Indian Male Models blog. Name: Nandan Age: 20 Height: 5.10 Chest: 36 inch’s Weight: 68kg Eye color: Black Hair color: Black Shoe size: 9″ Skin Color: White Skin type: Normal Languages known: Hindi, Kannada, English, Telugu, Urdu, Tamil Hobbies: Football, cricket, swimming, Experience: Freelance modeling. Completed my professional Acting course in Accube School Of Drama, Mumbai. Present doing my theatre class. New face on IMM – Indian Male Models is Shashank. Please welcome him on the blog and enjoy his current photo shooting.